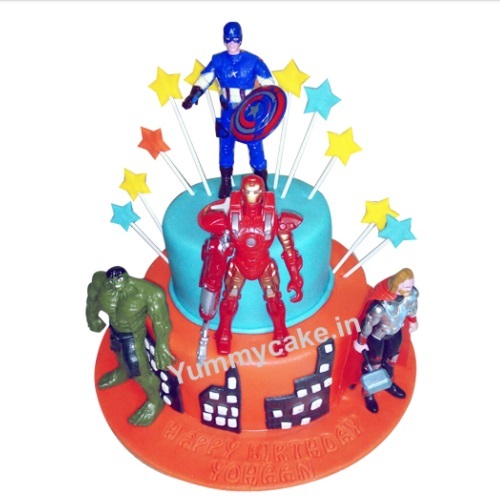 Book avengers cake online from YummyCake on your kid’s first birthday. 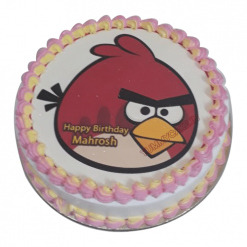 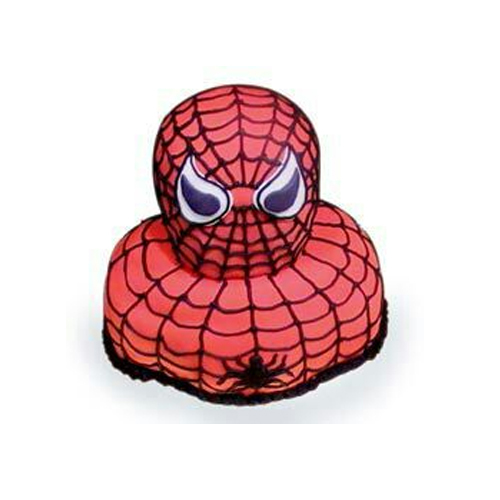 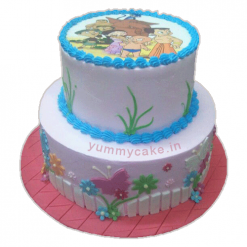 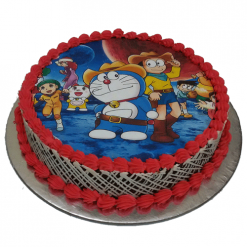 This is a favorite cartoon character so book kid’s favoriteAvengerss birthday cake and give him a beautiful birthday cake delivery surprise at your home. 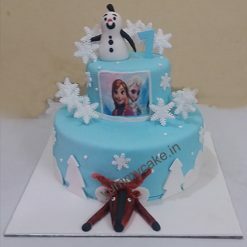 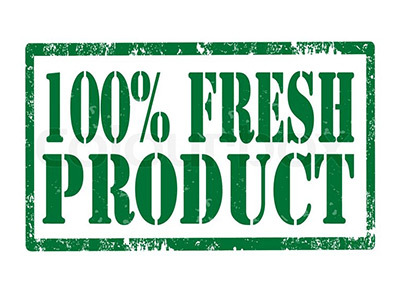 Shipping Policy: Call on 09718108300 or Email- [email protected] to book your order.